Founded in 1832, Winsor & Newton are renowned for their quality and reliability in the world of art materials with a promise of manufacturing “The World’s Finest Artist’ Materials”. 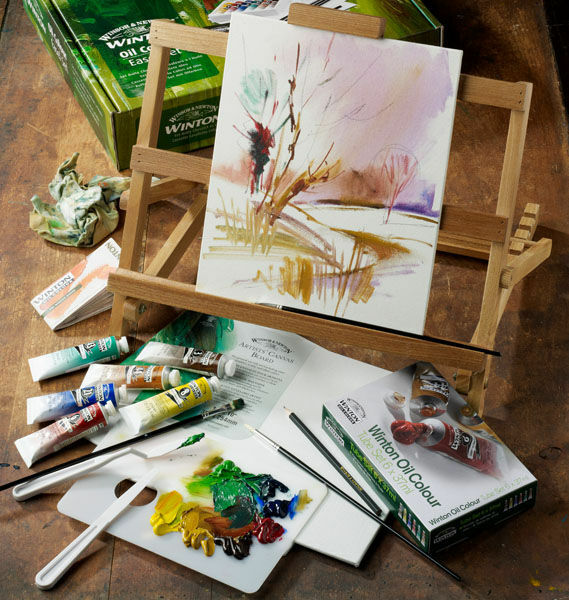 With a wide variety of fine art products including oils, alkyds, gouache, watercolours, acrylics, inks, mediums, brushes, easels, canvases, and papers, there are certainly Winsor & Newton products to suit everyone; whether you may be a professional artist, student or a beginner. To browse our extensive range of Winsor & Newton products, please click on the categories below. 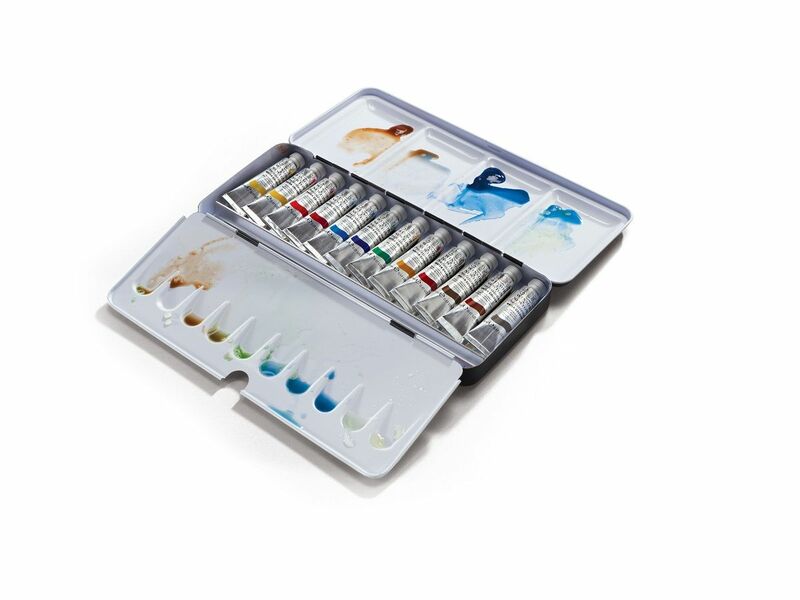 You can also visit the Winsor & Newton website for further details. A clear varnish which provides permanent protection of craftwork from dust and moisture. Ideal for a variety of surfaces including wood, metal, paper and modelling materials. 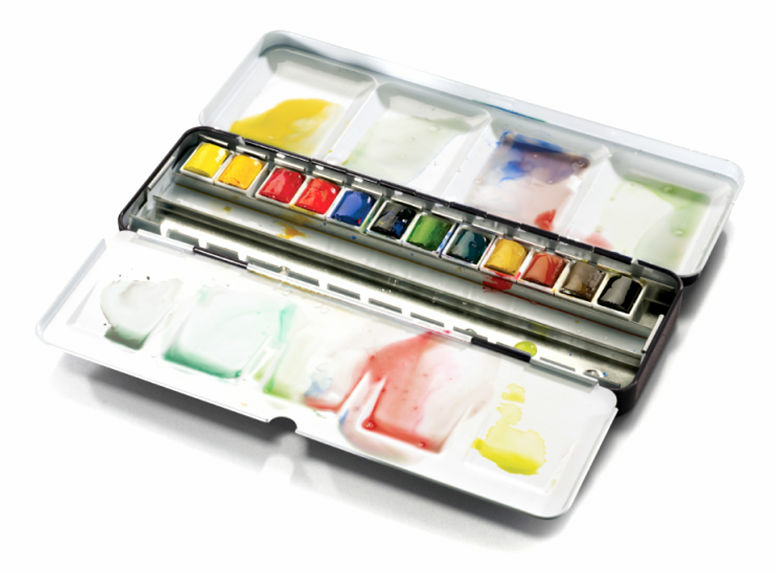 A translucent gel medium that reduces flow and thickens water colours and gouache to give an impasto effect. A pigmented rubber latex-based liquid used for masking out areas needing protection when colour is applied in broad washes. 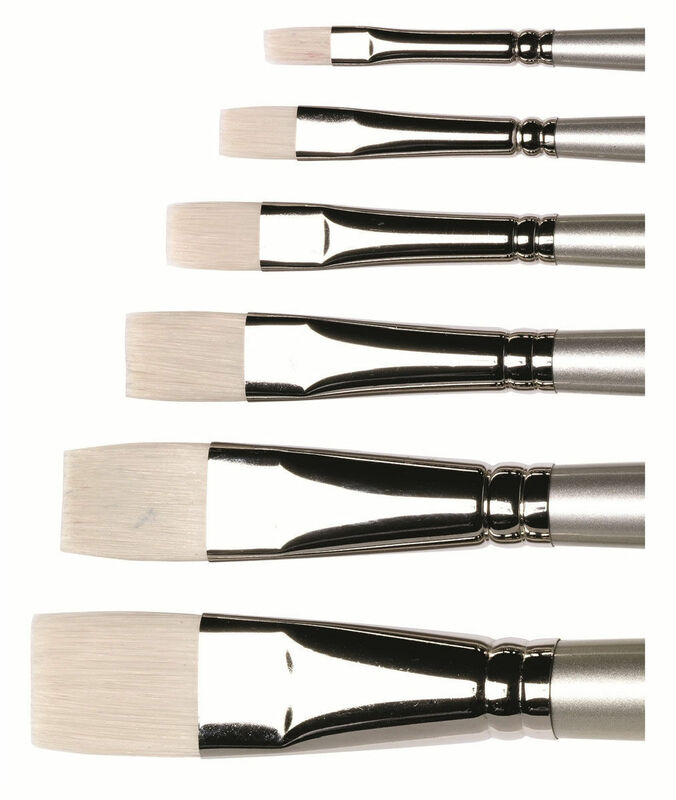 A brush made of high quality synthetic fibres that is perfect for blending, softening edges and creating texture. 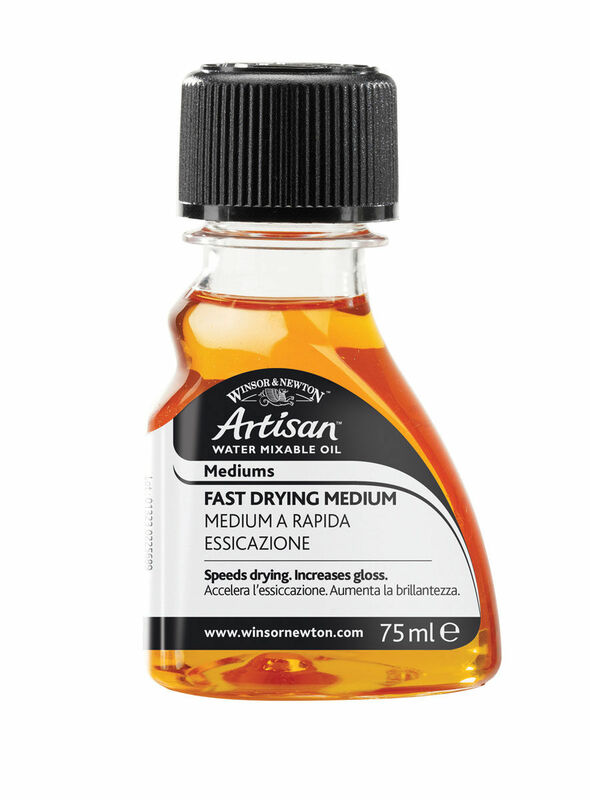 Ideal for use with Artisan water mixable oil colour, but can also be used with conventional oils, acrylics and alkyds. A brush made of high quality synthetic fibres that is flat with a pointed tip supporting precision for highlights and the ability to carry ample colour. 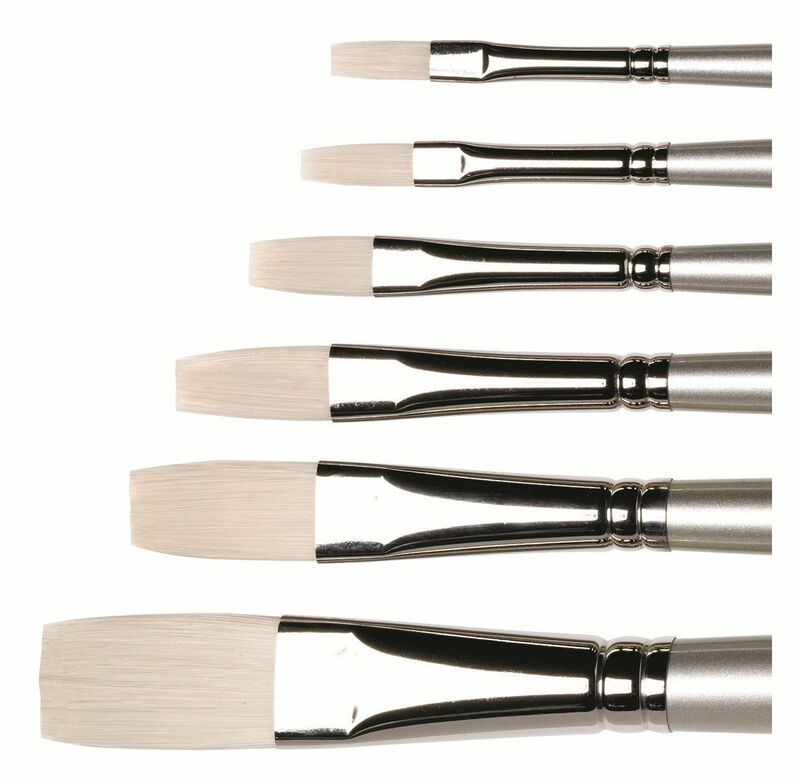 Ideal for use with Artisan Water Mixable Oil Colour, but can also be used with conventional oils, acrylics and alkyds. 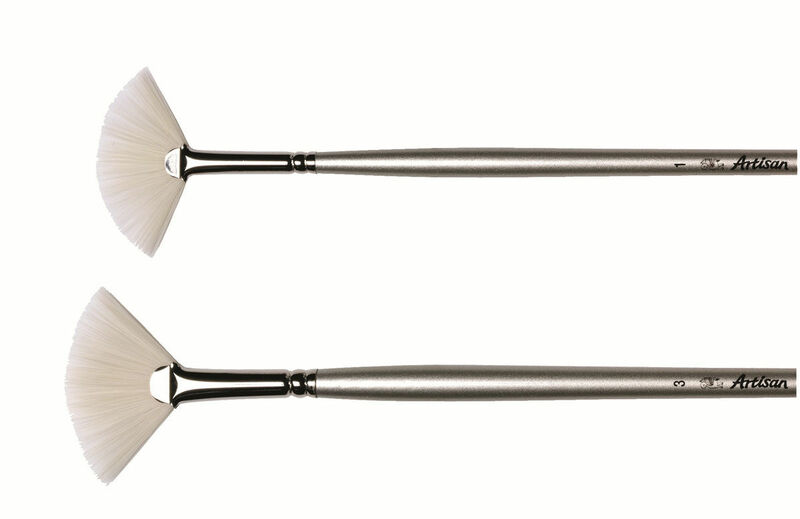 A brush made of high quality synthetic fibres that features a long flat head which helps cover large areas and produces thin lines. Ideal for use with Artisan Water Mixable Oil Colour, but can also be used with conventional oils, acrylics and alkyds. 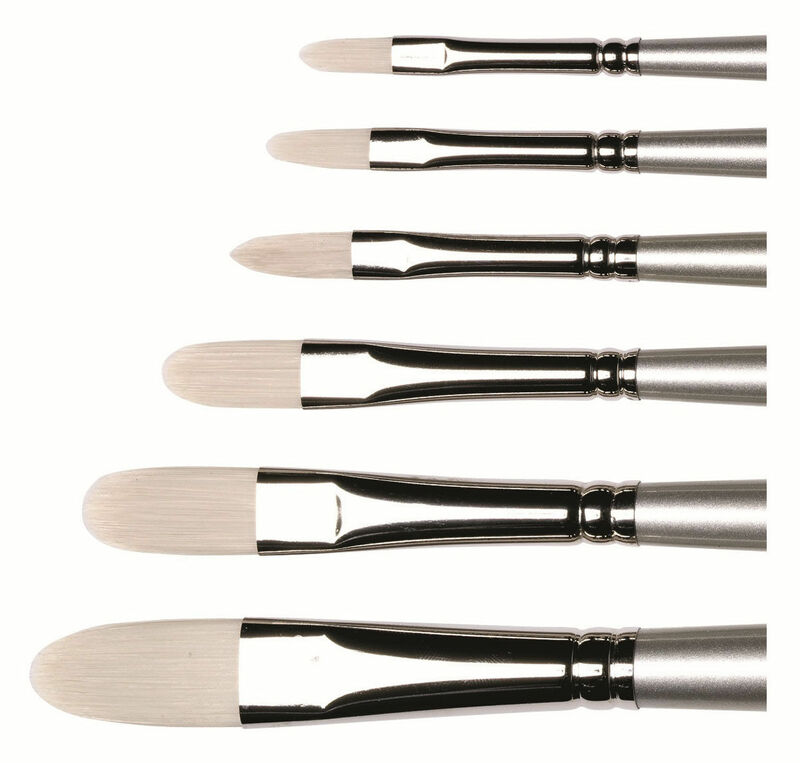 A brush made of high quality synthetic fibres and is perfect for fine detail and glazes. Ideal for use with Artisan Water Mixable Oil Colour, but can also be used with conventional oils, acrylics and alkyds. 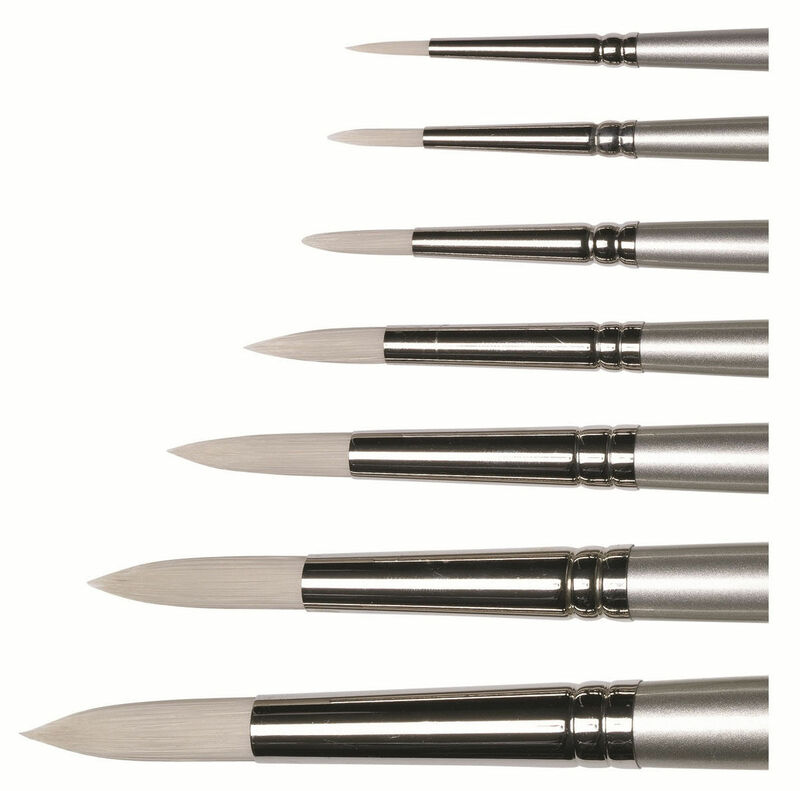 A brush made of high quality synthetic fibres that produces sharp edges with control and suited for fine detail work. 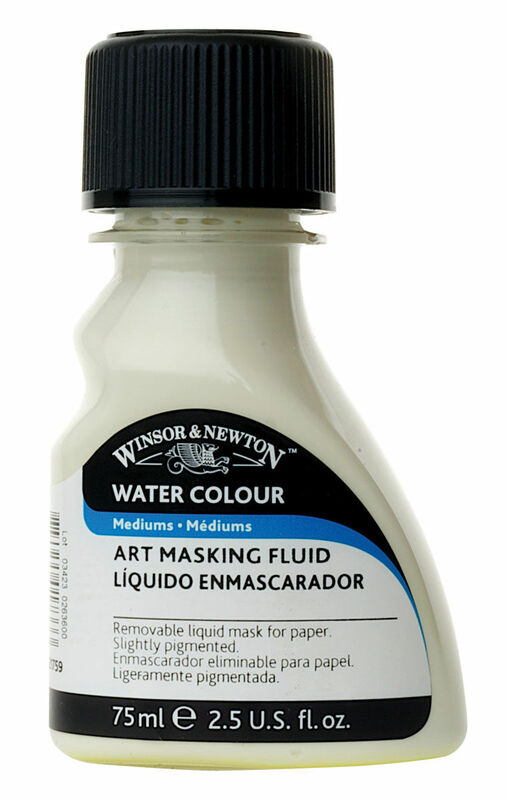 Ideal for use with Artisan Water Mixable Oil Colour, but can also be used with conventional oils, acrylics and alkyds.